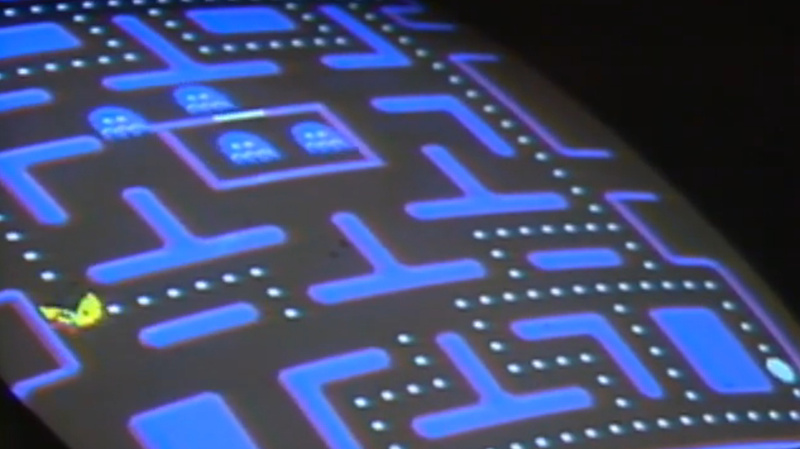 It took a lot of skill (and quarters) to rack up an epic run on Ms. Pac-Man back in the day. Turns out it took sharp hand-eye co-ordination to assemble those iconic cabinets too. This raw archival footage — from a series about the arcade craze that apparently was never finished — looks inside a factory where one of the all-time great arcade games were made. The best part is watching the workers play the game to make sure they work. Nostalgic, Amazing and really sad.